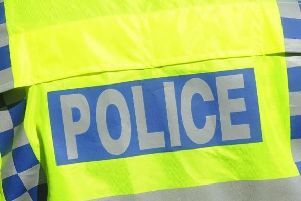 A man has been arrested after a burglary at a property in Bognor yesterday morning (Wednesday), according to Arun Police. Police said officers were called at 10:57 am to reports of a burglary in Highcroft Road. Its post on social media added: "An area search was carried out and a 28 year old man from Bansted, Surrey was arrested on suspicion of burglary dwelling, and fraud. "He currently remains in custody."